LFCTV's hilarious quiz show 'Boom!' returns for a third series - with Robbie Fowler looking to make it a hat-trick of wins. 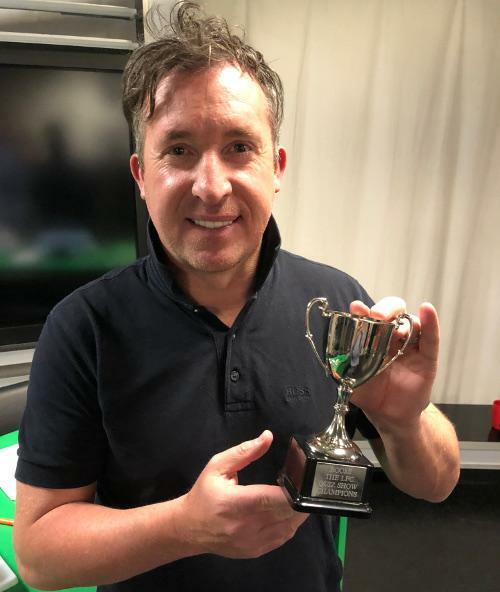 Fowler has skippered his team to victory in both the previous two summers, with rival captain Jason McAteer yet to come close to claiming the coveted title of Boom! champion. Fowler will have impressionist Darren Farley alongside him as vice-captain for the entire series, while McAteer is partnered by actor Neil Fitzmaurice. Special guests for the new season opener are former LFC striker Neil Mellor and TV presenter Matt Smith. Each episode will be available on demand on LFCTV GO. Click play above to watch the new episode.